Would you like to have a long-term lip or cheek filler to last up to 2 years? We have Voluma® injections at the ZO Skin Centre® in Pasadena, CA for this reason. If you need to smooth out a few wrinkles, add a little extra padding in your facial profile, or are unsatisfied with the evenness or fullness of your lips, the hyaluronic acid (HA) in Voluma® may be what you need. HA will supplement collagen loss and provide your skin with better hydration. We treat patients (over the age of 21) who have lost volume in their facial contours as a part of the aging process, who lost a significant amount of weight, or who wish to recontour areas that appear disproportional to the rest of the face. 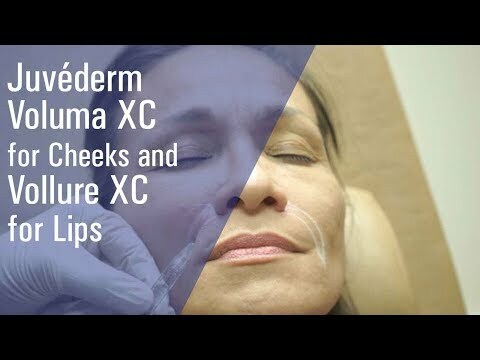 Voluma® is Food and Drug Administration (FDA) approved to be deeply injected into the mid-face to augment the cheeks and smile lines in a series of injections at the time of the appointment. Learn more about what dermal fillers, such as Voluma®, can do to improve your facial features in a private consultation at ZO Skin Centre® in Pasadena. 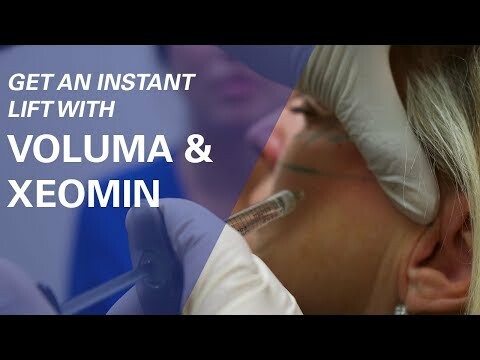 Candidates for Voluma® must meet the age requirement to have these injections as the FDA has only approved it for adults 21 years of age or older. At a consultation, you must present thin or asymmetrical lips, hollowed-out cheeks, or wrinkles to smooth. You may also have hydration issues with your aging skin as well as volume loss. As with all of our injectables, a consultation will be required before an injection session can take place. Once it has been determined that Voluma® is the right dermal filler for your skin's condition, a treatment plan will be designed to meet your needs with a precise dosage and strength of the medication. Then, we will prepare your face in one of our treatment rooms (which could be your consultation room). Once the treatment area has been cleansed and marked for injections, our exceptional Voluma® injectors will administer the medication as explained in the consultation appointment. Voluma® does not require any downtime and your gorgeous results should appear quickly. Before you leave our office, we will invite you to an area to freshen up your face before heading back into your daily schedule. Enhance the apples of your cheeks or your lips for sought-after fullness with injections of Voluma®. We will provide you with a consultation to assess your suitability for this injectable. Call to schedule your appointment, or simply stop by our ZO Skin Centre® for your cosmetic fillers.